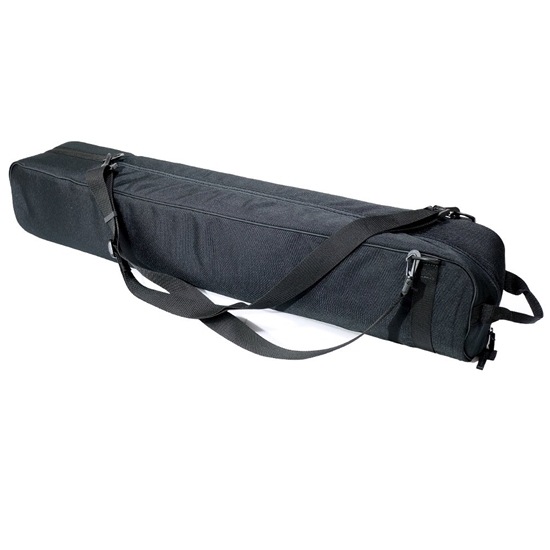 A portable 90cm bag for light stand, tripod, studio umbrella, diffuser, reflector, reflector holder, Rode shotgun microphone, boompole etc. Brand new with adjustable strap. There is one internal zipped compartment for small and loose accessories or tightening tools like spanner, allen key, screw driver etc. The bag is made of water resistance nylon material and is sturdily built to last.